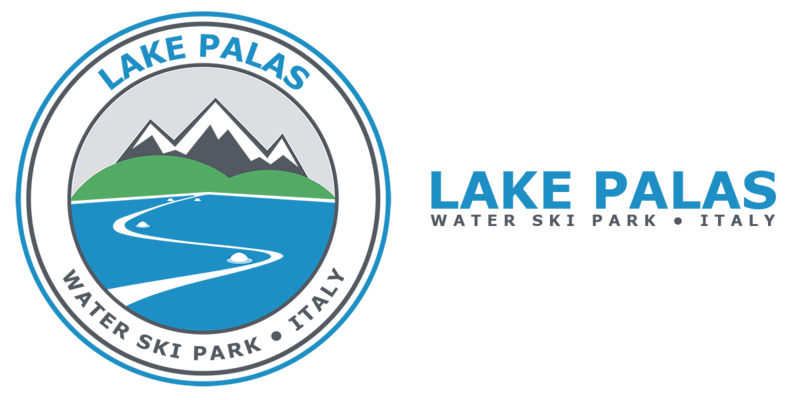 LakePalas Waterski Park is a private ski lake administrated by the sports association A.S.D. Puravida. The access to the lake property, the clubhouse, the bar service and the waterski activities is for members only. 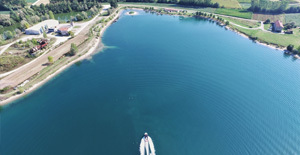 Authorized visitors can access the club for requesting information or to join “non members” waterski lessons. 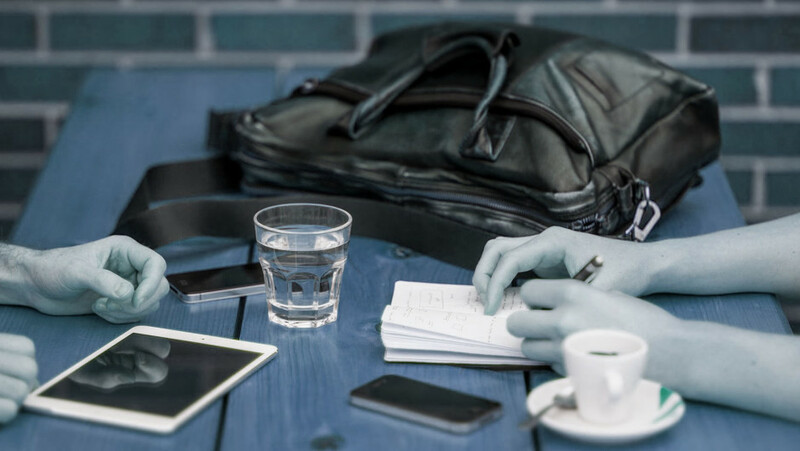 To fill in and sign the 2018-membership document before having access to bar service or/and waterski activities. To send copy of the mandatory medical certificate BEFORE having access to any waterski lesson organized by the Association. Who wants to have access to waterski activities organized by the Association, must present or send by email the appropriate “Medical Certificate” for non-competitive sports eligibility issued by any general doctor, and this at the beginning of the season! Without this certificate our insurance is not active and we will refuse any requests regarding waterski activities. This certificate is mandatory to join the sport activities organisedby a ski school in Italy. No refund will be recognized if members will not be allowed to waterski because the certificate is missing.